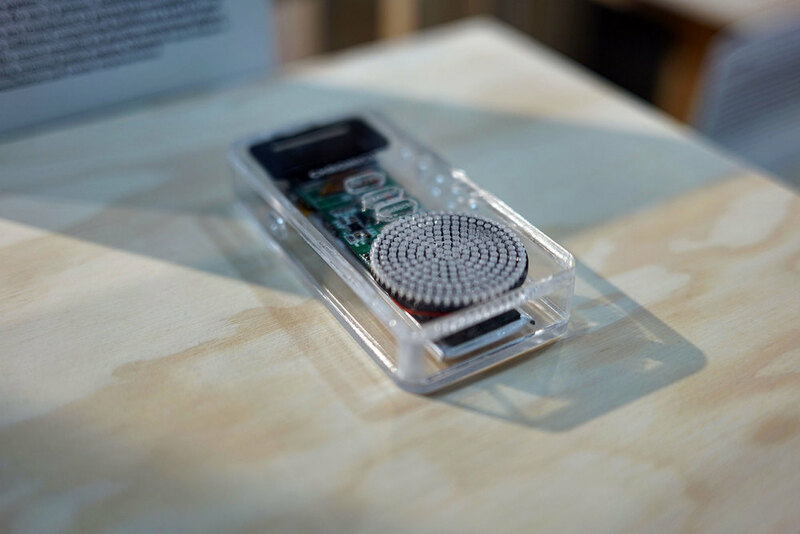 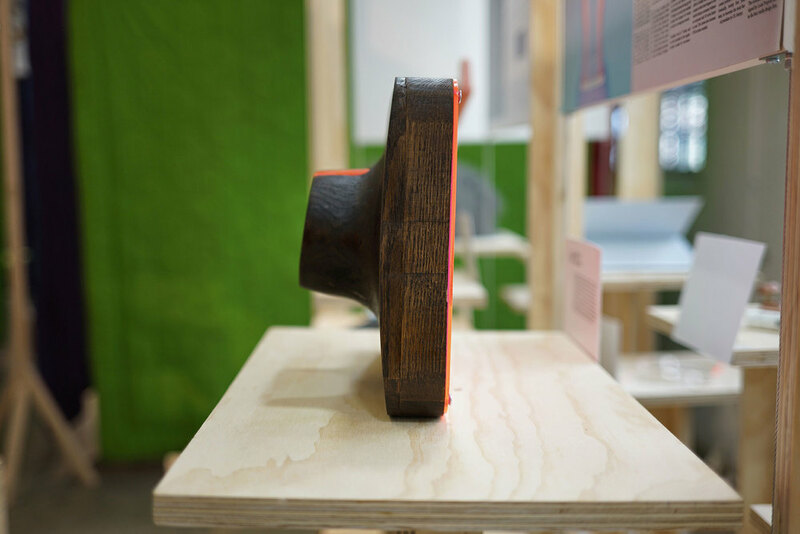 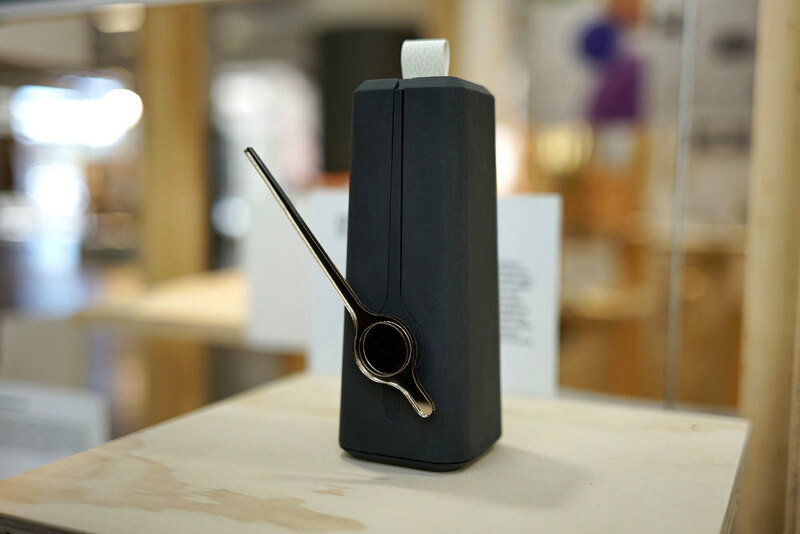 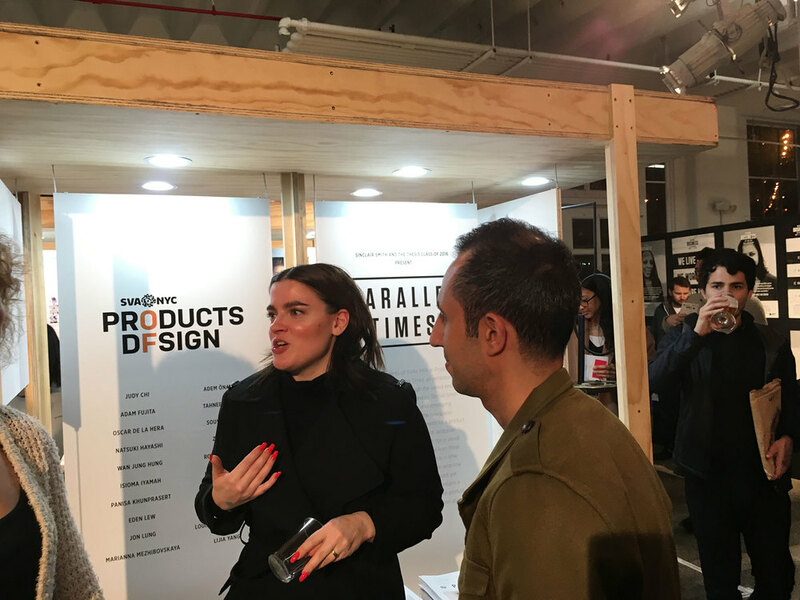 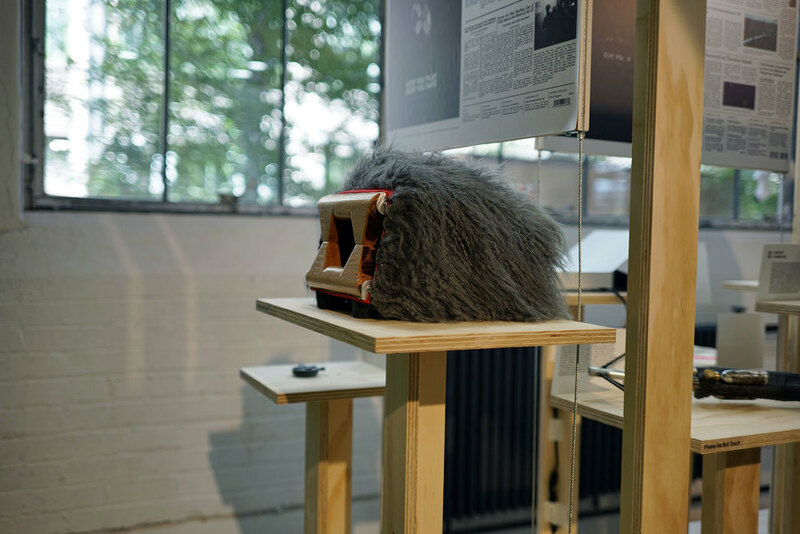 Graduating students of SVA’s MFA in Products of Design present PARALLEL TIMES, an exhibition of artifacts developed through the varied lenses of extrapolated futures. 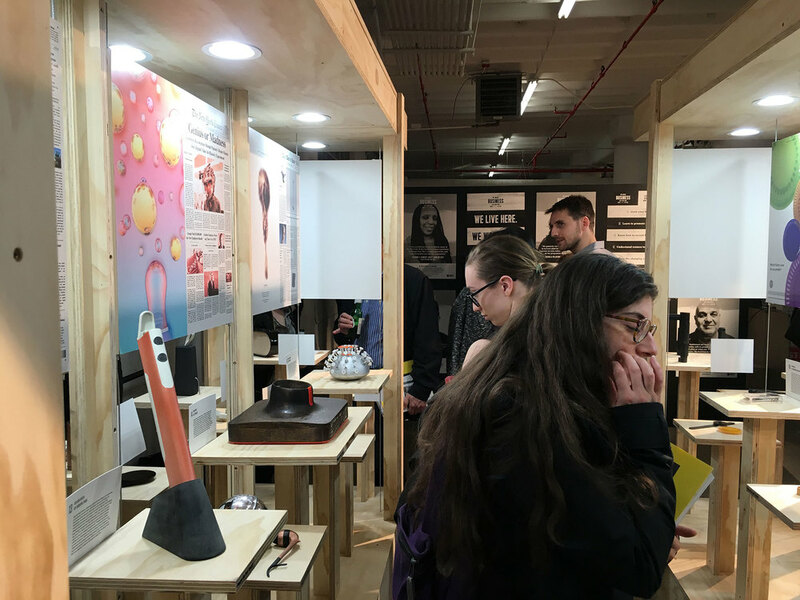 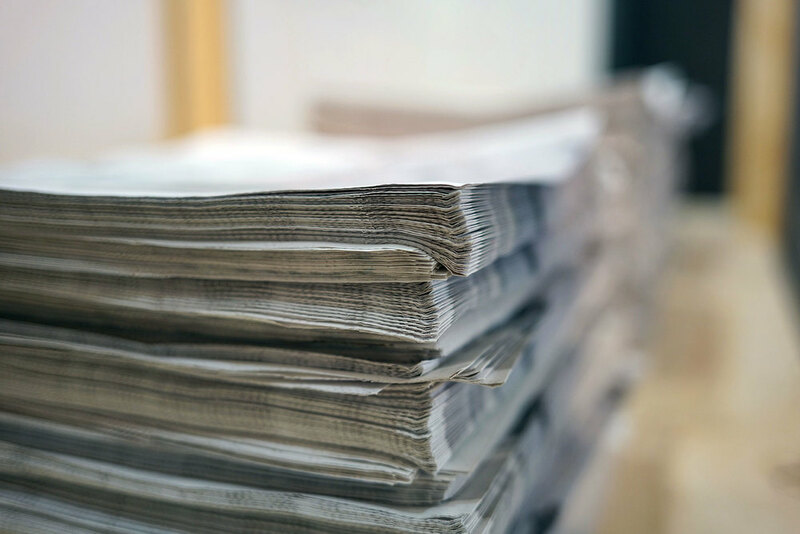 Guided by Sinclair Smith in the Product Futuring class, and employing the endangered vernacular of the newspaper, students constructed advertisements for a product accessory representing a utopian or dystopian future—envisioning a world to reach for or avoid. 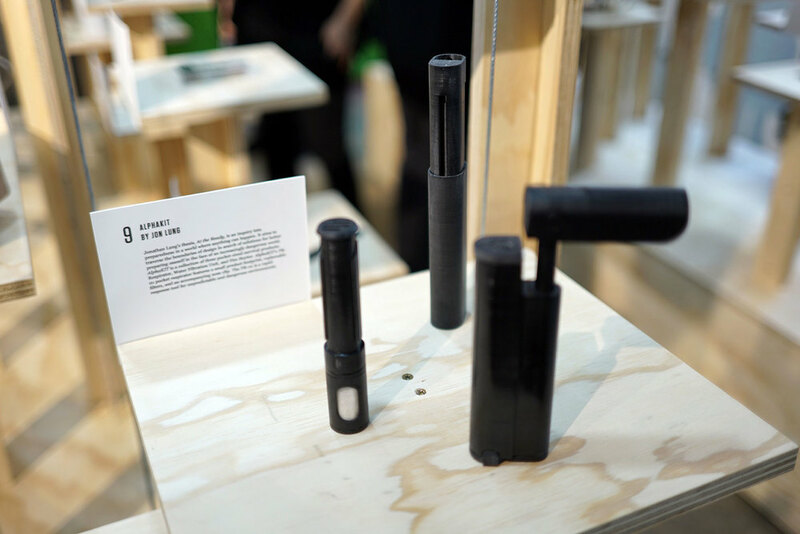 They then used the insights gleaned from these future accessories to refract backwards in time, designing critical products for the here-and-now within Raymond Loewy’s “most advanced, yet acceptable” framework. 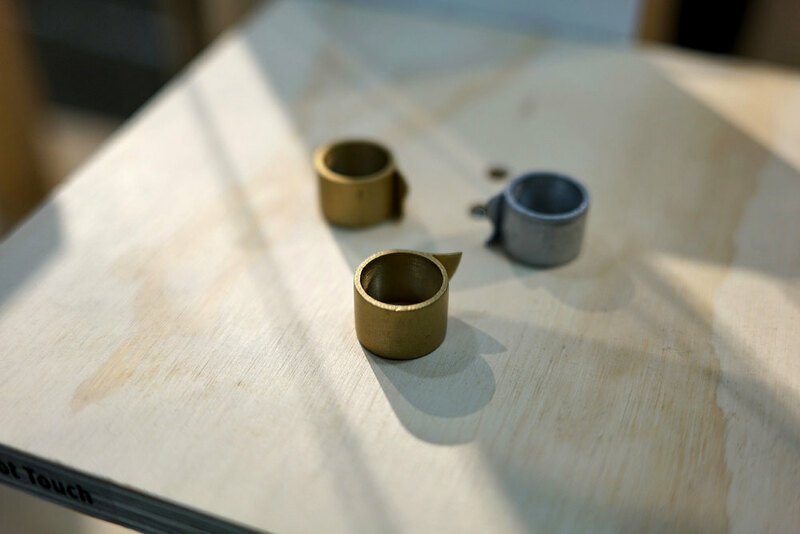 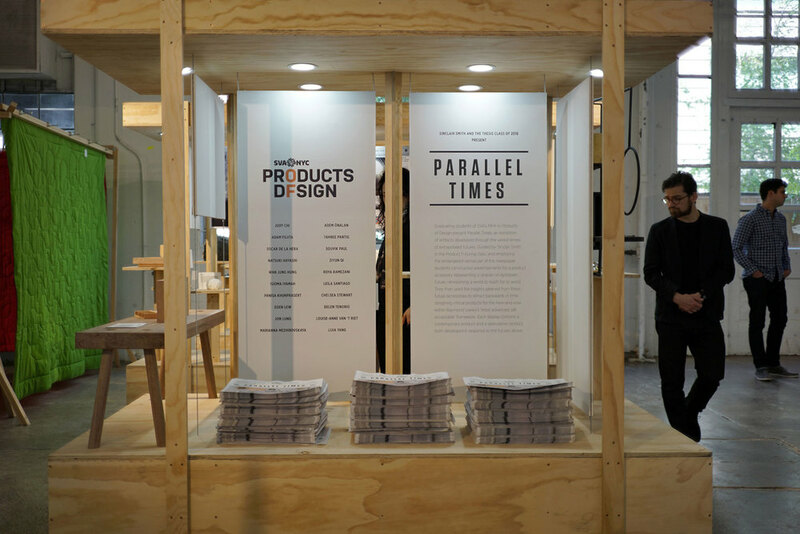 The contemporary products displayed throughout the exhibition are the “original specimens”—the initial product offerings in a chain of events that will lead to their respective futures on the wall. 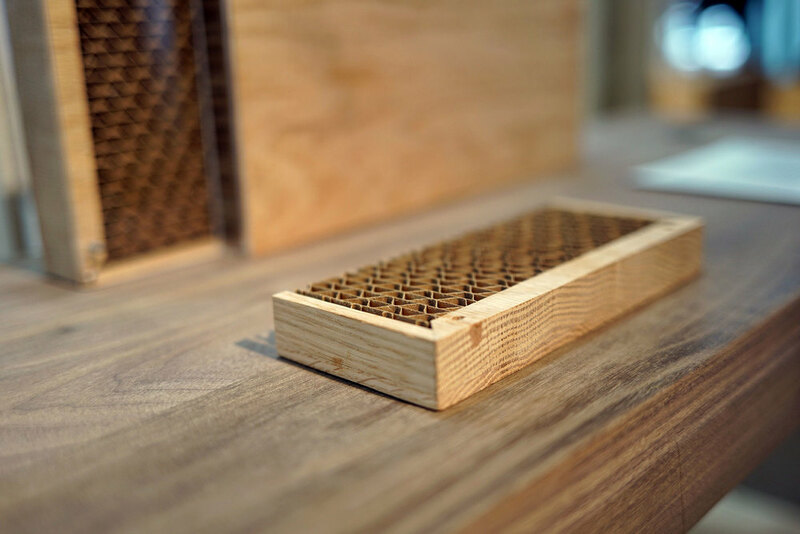 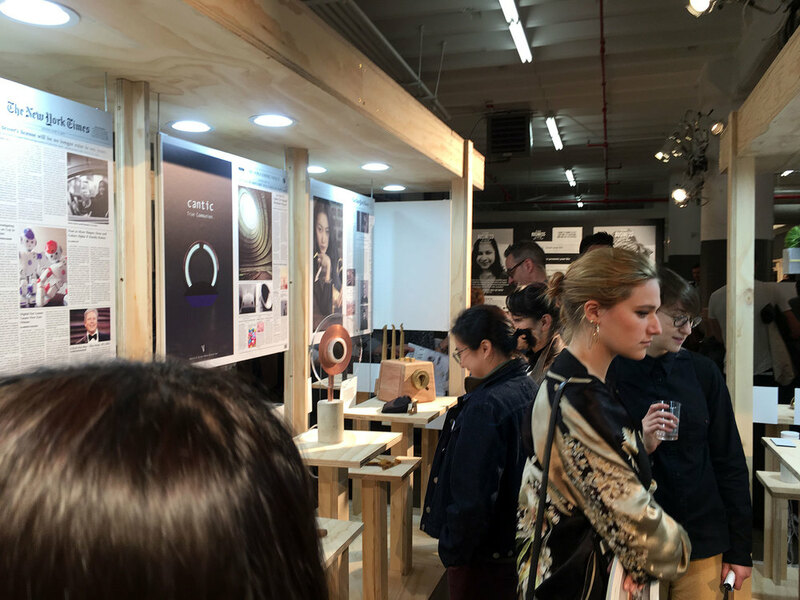 The products in the broadsheet below, and in the exhibit, are numbered to correspond with the 20 graduating designers in our Class of 2016. 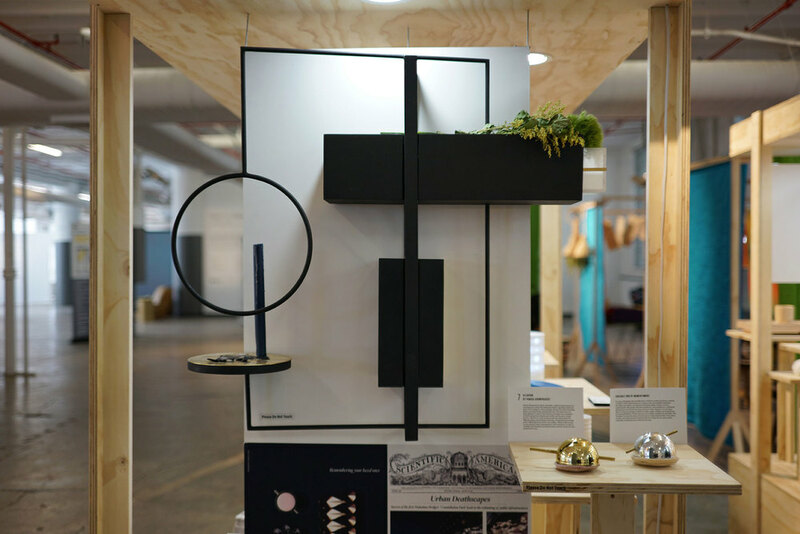 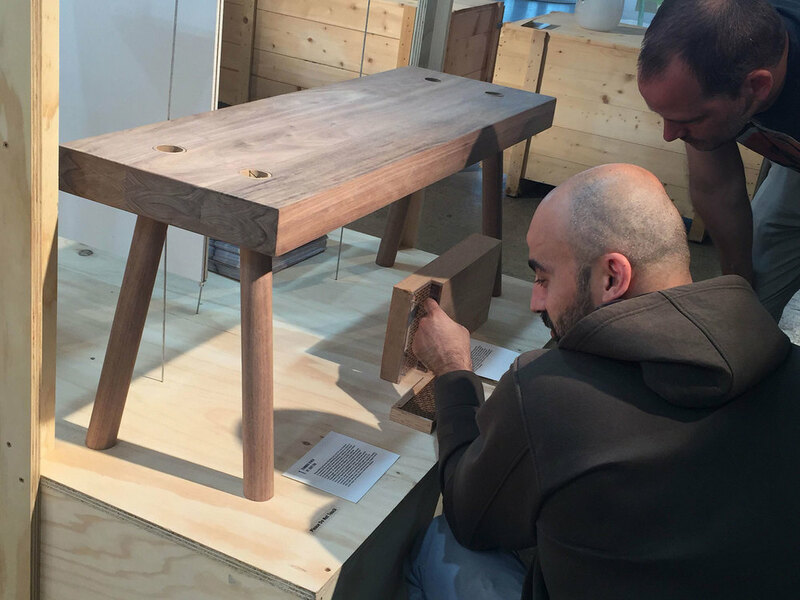 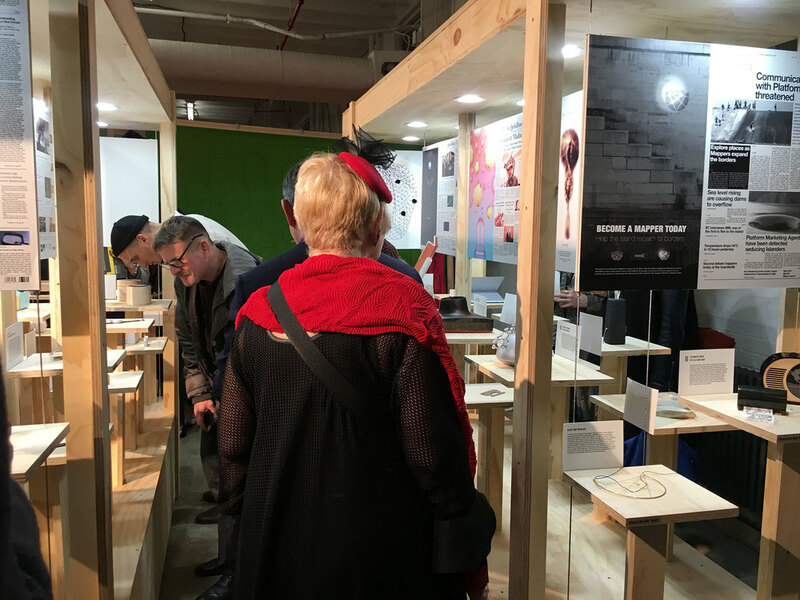 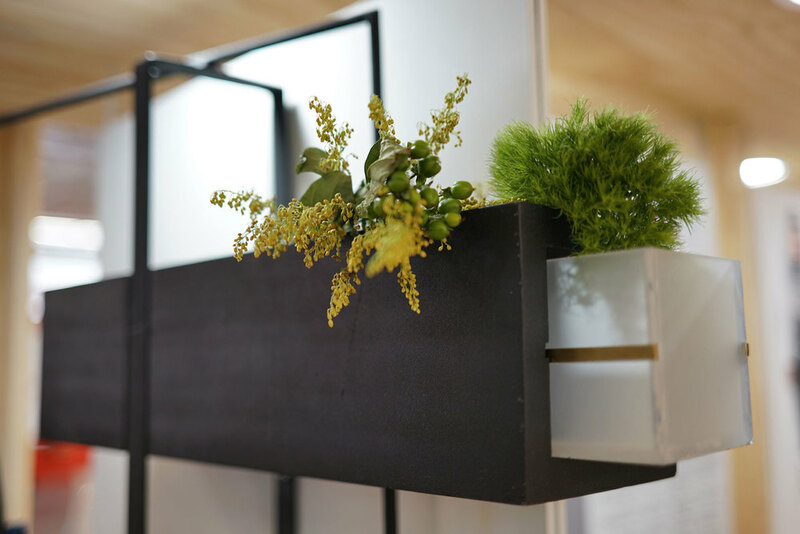 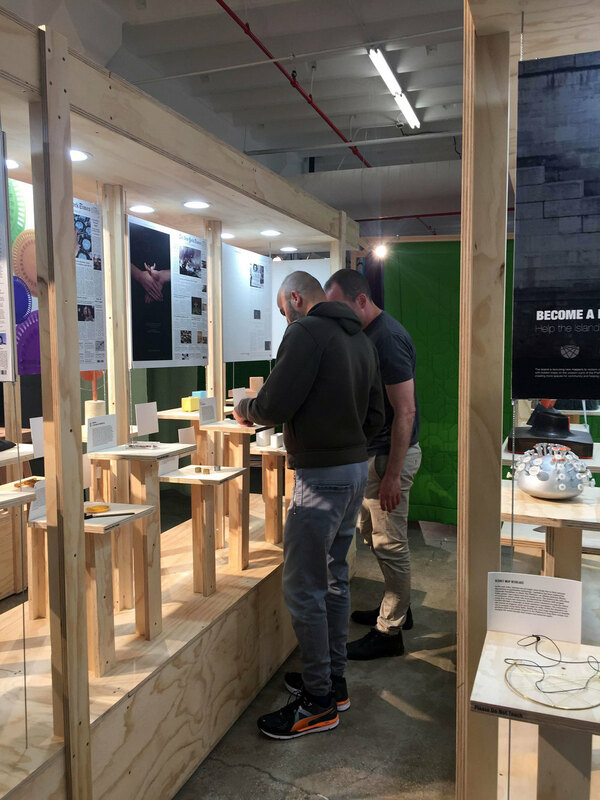 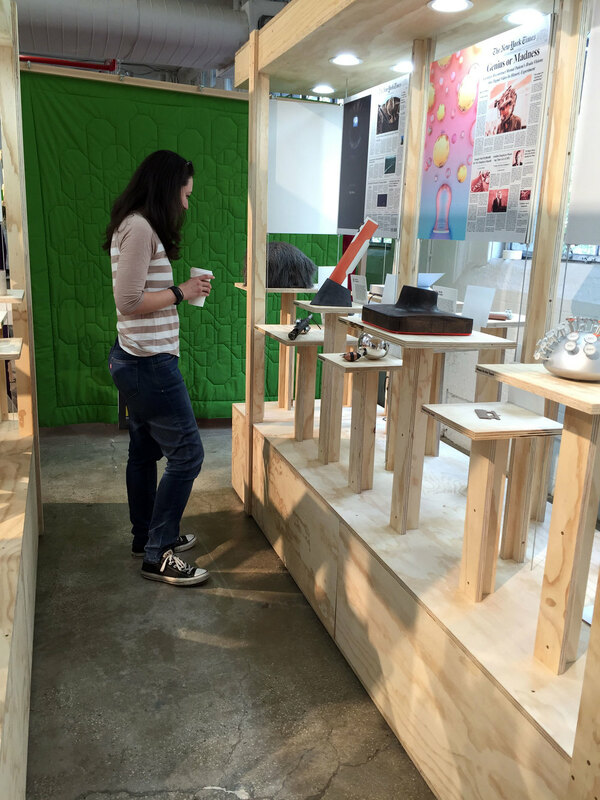 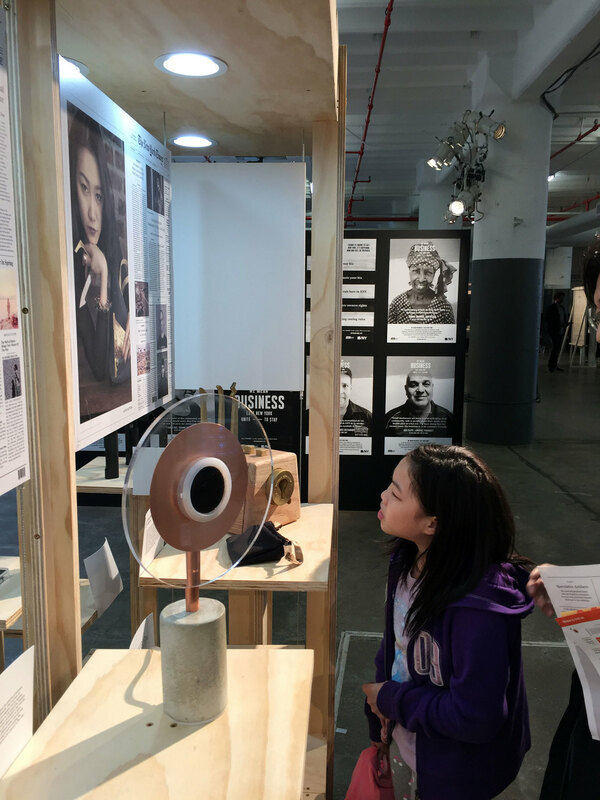 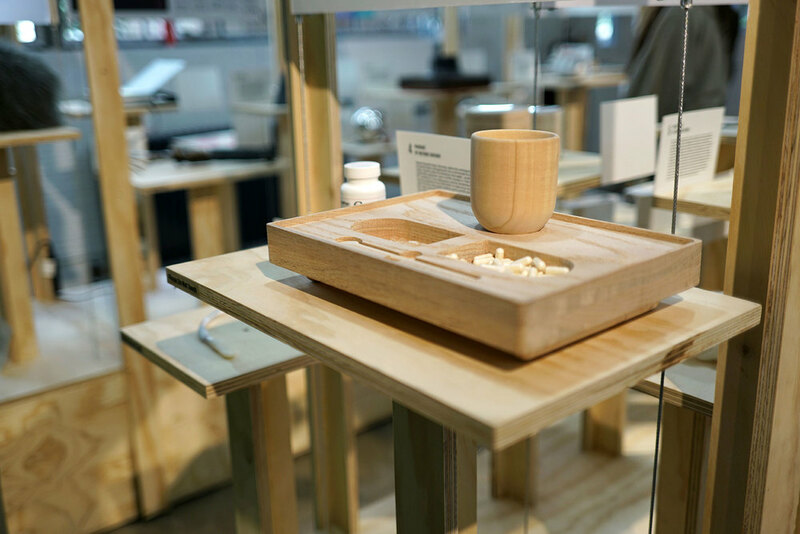 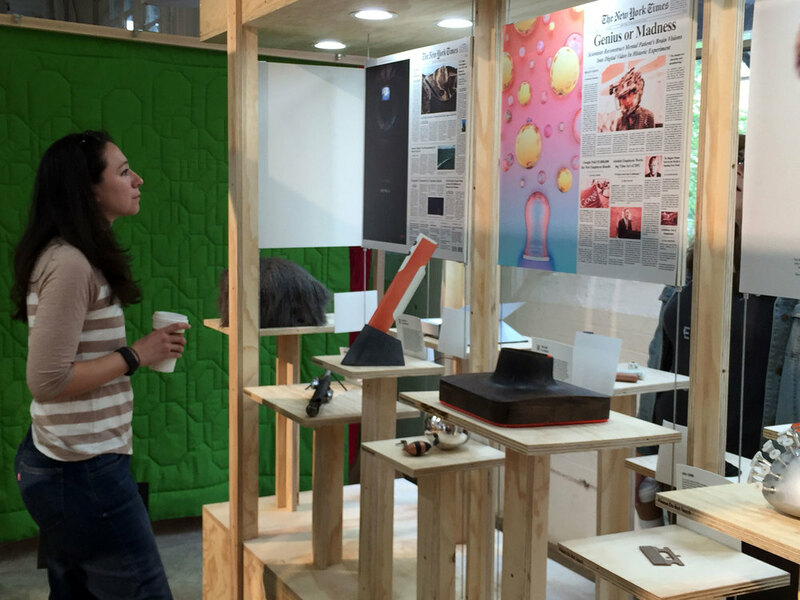 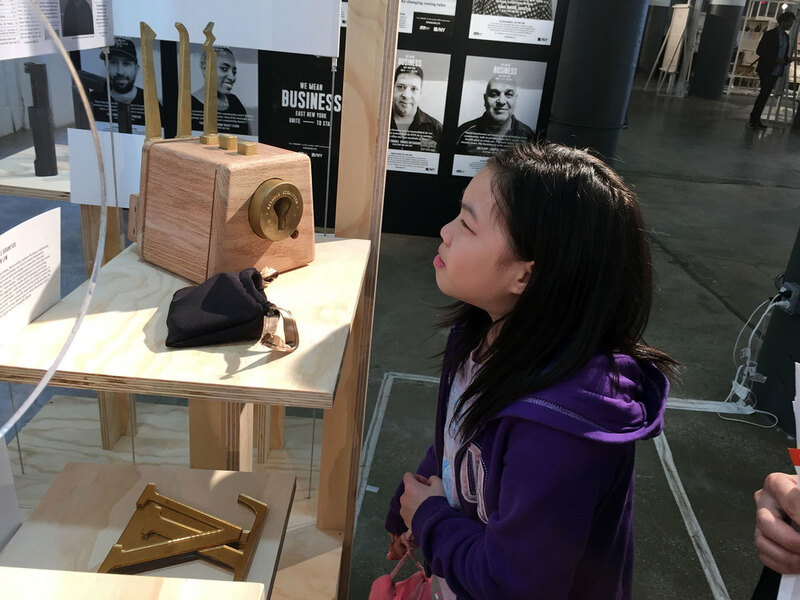 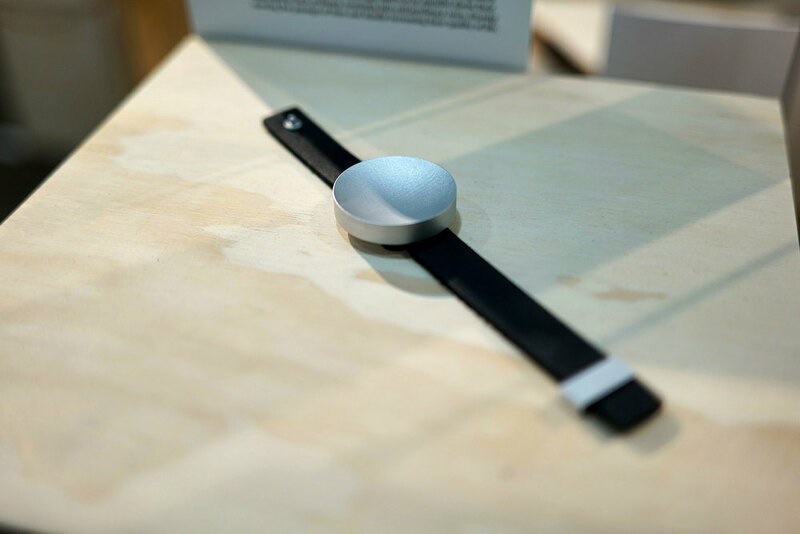 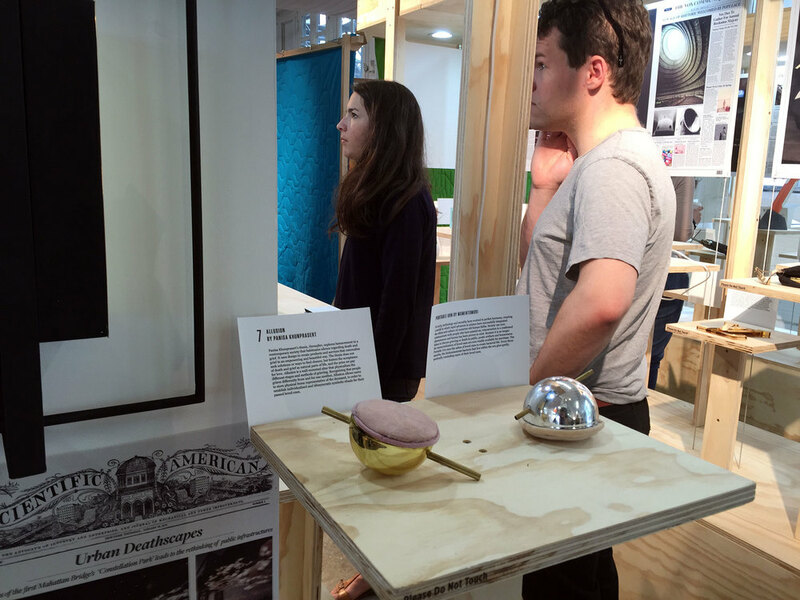 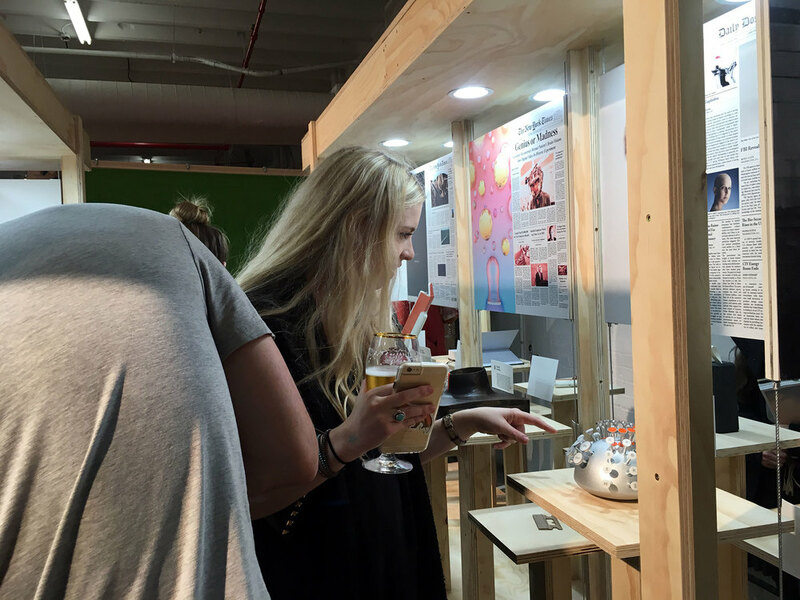 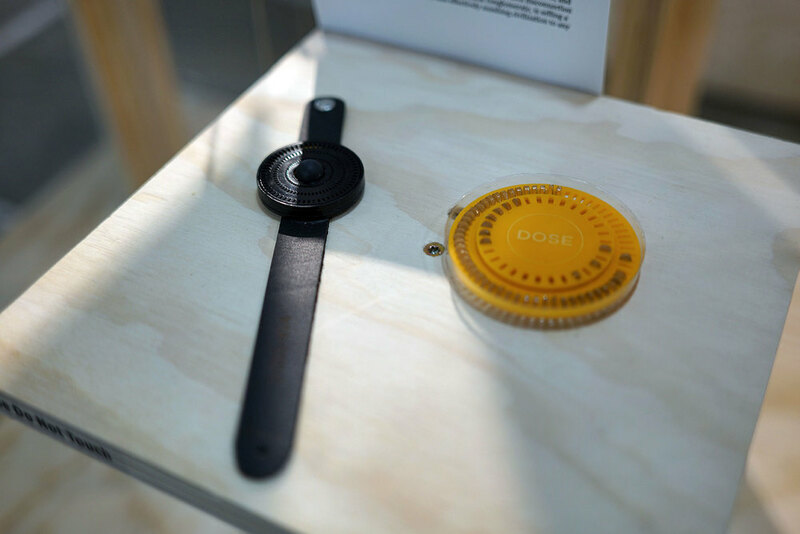 The exhibition was feature in Wanted Design Brooklyn as part of the 2016 NYCxDesign Global Design Celebration.